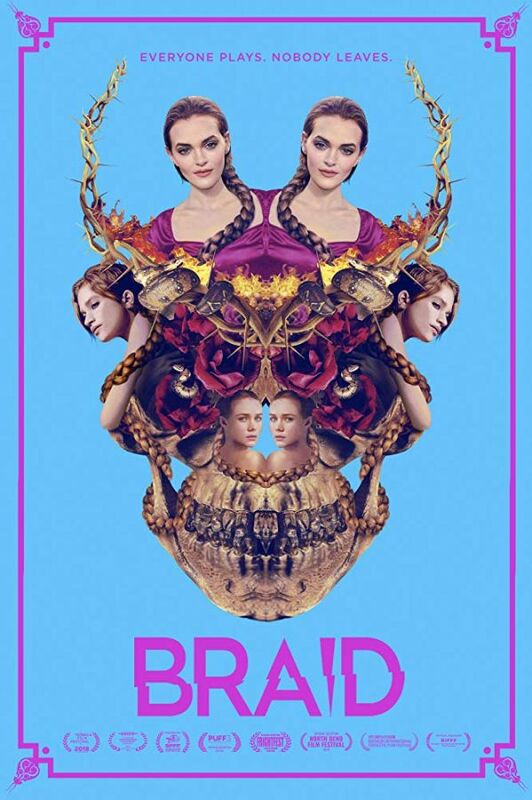 In the movie Braid, two wanted women decide to rob their wealthy yet mentally unstable friend who lives in a fantasy world they all created as children. 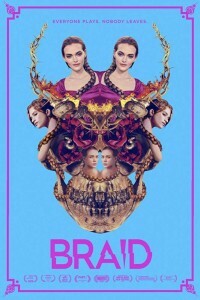 To take her money, the girls must take part in a deadly and perverse game of make-believe throughout a sprawling yet decaying estate. As things become increasingly violent and hallucinatory, they realize that obtaining the money may be the least of their concerns.